I have to admit, this is the first time I have tried a facial cleansing device. So, I wasn’t overly sure what to expect with the Zoe QYK Sonic facial cleansing device. The Zoe is as vibrant in colour as it is beautiful – but does it actually work? Its unique petal-shaped design may be pretty, but we’re here to find out if it packs a punch. Available in five gorgeous colours, the Zoe’s silicone bristles work at over 6000 pulsations per minute, to target every nook and cranny. 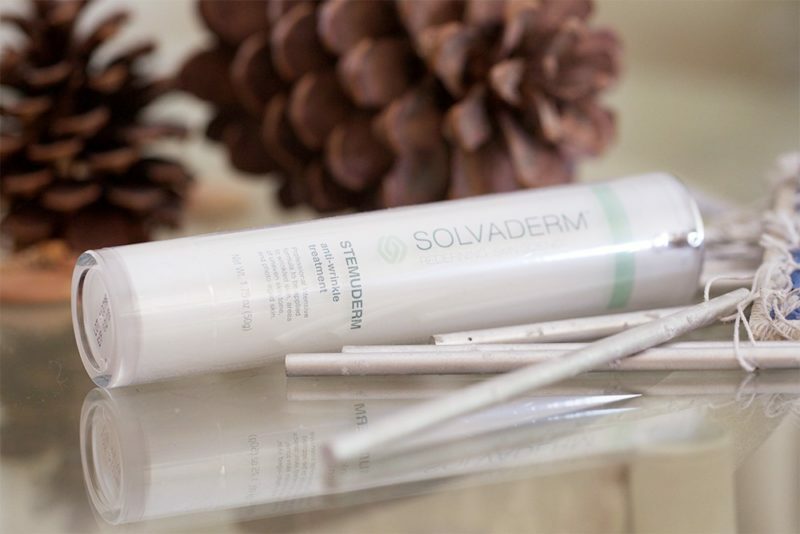 The gentle massaging bristles ensure no irritation to your skin and work in motion to clean and minimise pores, eliminate blemishes and target wrinkles. 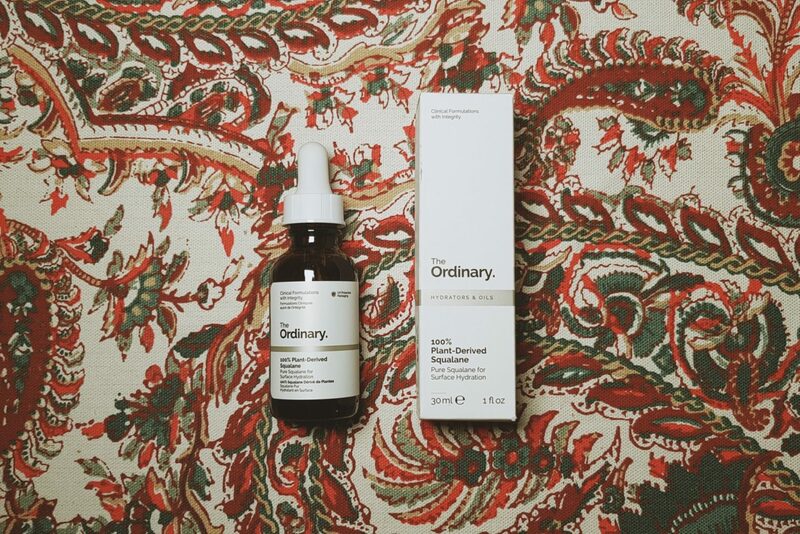 This super swift circulation movement works to gently cleanse your face, exfoliating any make up, dirt, or oil that may clog up your pores and cause imperfections. The Zoe offers 300 uses in a single charge, alongside 15 alternating massage settings when in use. It is perfect for all skin-types due to its medical grade and hygienic antimicrobial silicone exterior. Using a sonic facial cleansing device ensures that no nasties are touching your face. 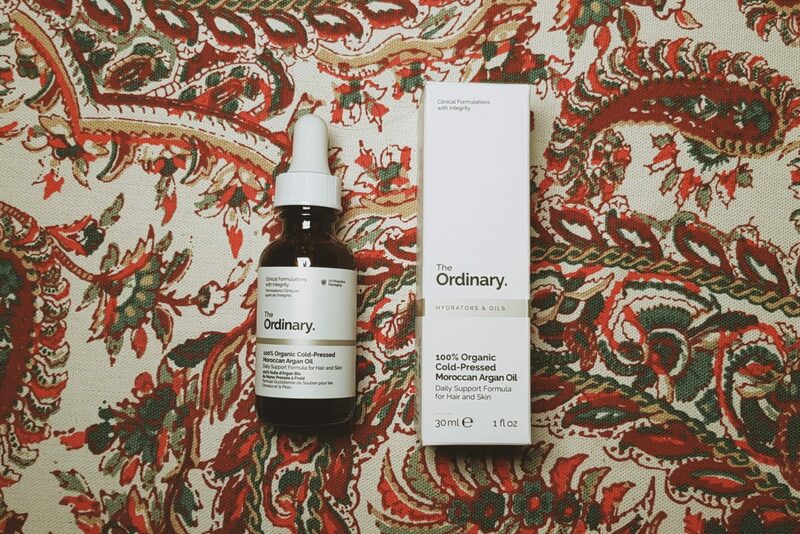 It can be used easily alongside your favourite skin care cleansers, serums, masks and moisturisers. 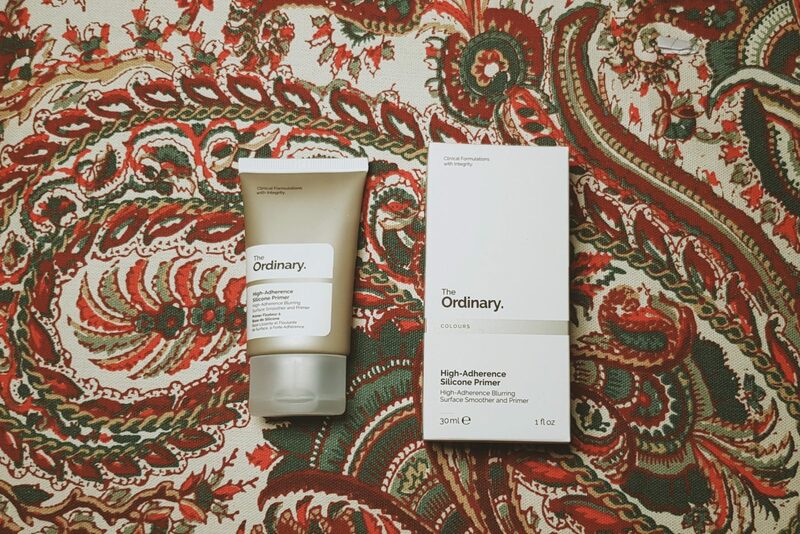 Using it with my favourite cleanser, it certainly made a difference – shifting away my daily make up and grime. Not only is Zoe effective, but she is packaged beautifully. Sealed within a magnetic box, the facial cleansing device is presented alongside a matching drawstring bag and USB charger. 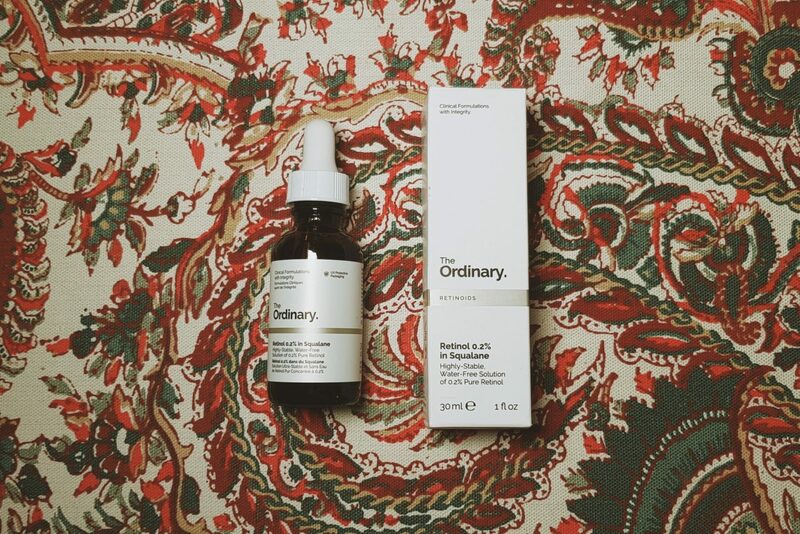 Its compact size also means it’s great for on the go – so you never have to miss out on your nightly skin care routine! 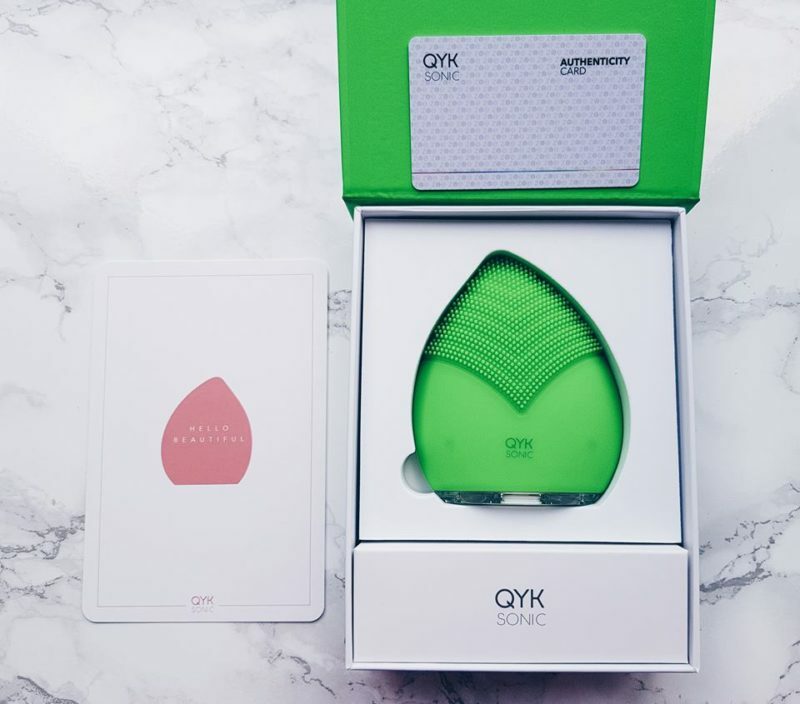 So, if you are looking for a product that offers deep and effective cleaning, look no further than the Zoe QYKSonic facial cleansing device. 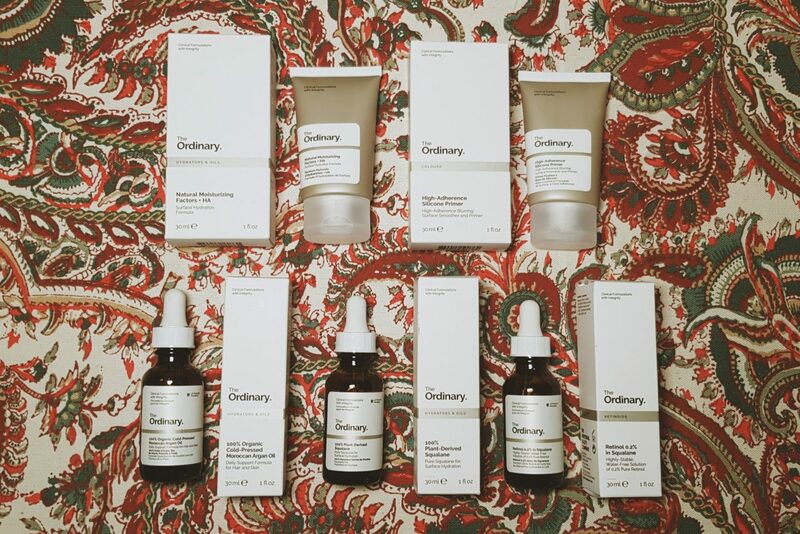 Have you used a cleansing device before? 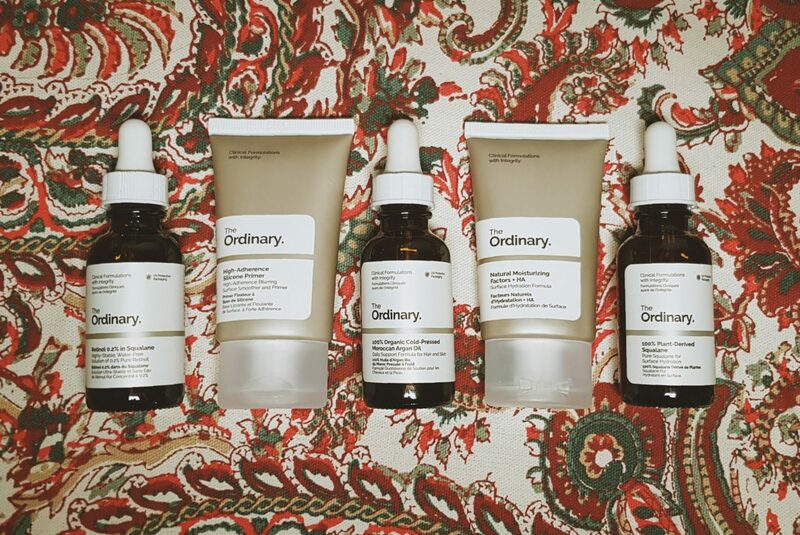 What is your skin care regime like? A few weeks ago, I was introduced to Sabai Soaps. An ethical and family run soap business based in the UK. 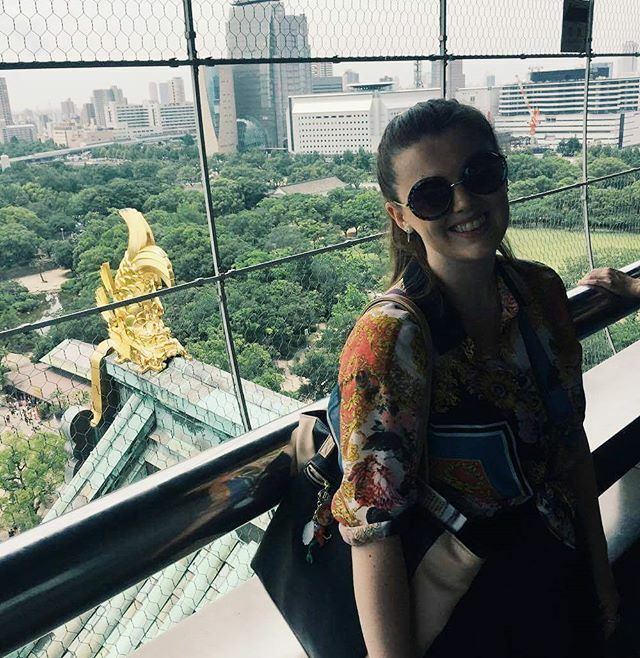 Their aim is to present the beautiful beauty products of Asia to the European market. All Sabai Soaps products are organic, natural and vegan-friendly, handmade in Thailand from exquisite natural ingredients before being lovingly packed back to the UK to be sent out to their new owners across the world. 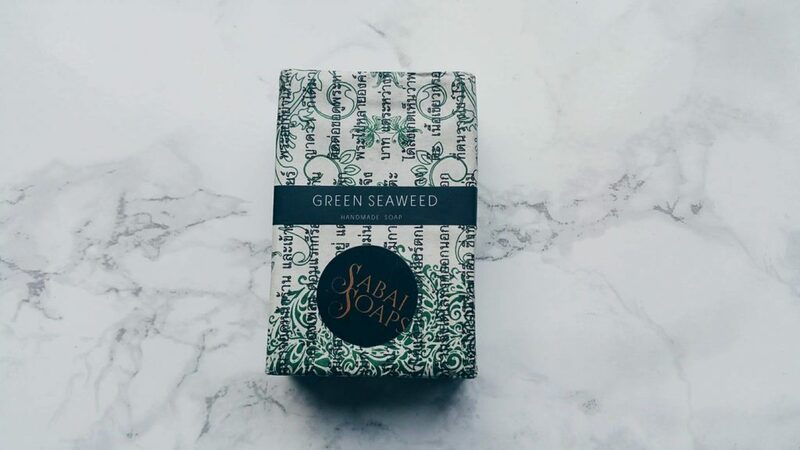 I was very lucky indeed to be gifted the Green Seaweed Soap*, this lavish soap arrived beautifully packaged in printed Thai paper and emitted the most wonderfully subtle peppermint scent – and this was before I had even opened it! So, what did I think of the Green seaweed soap? This refreshing soap bar is rich in essential vitamins and oils, and left my skin feeling clean and soft with its fabulous combination of ingredients – who doesn’t adore smelling fresh and having really soft hands and skin? 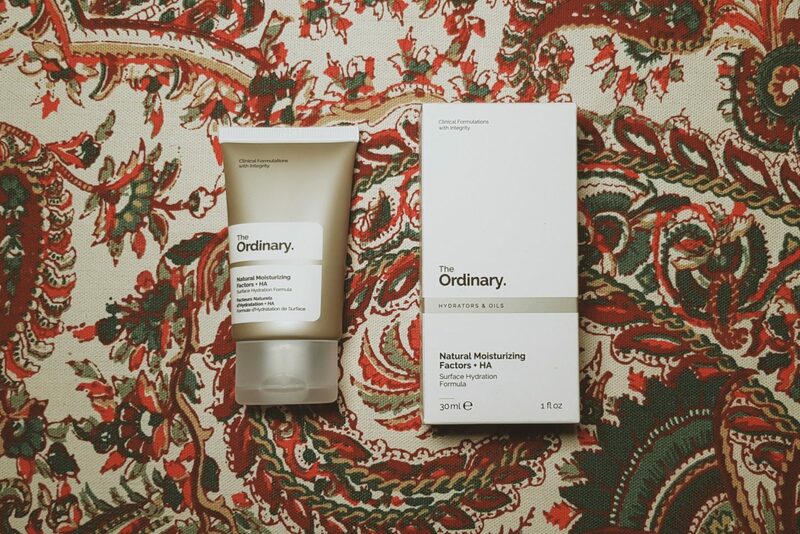 It contains a wonderful array of 100 per cent natural and cruelty-free ingredients, including coconut oil to soften and treat the skin, peppermint oil to leave it glowing, and the addition of seaweed to exfoliate, dragging out excess oil in order to leave the skin feeling revitalised. If that isn’t fabulous enough, 20 per cent of all Sabai Soaps company profits are donated to local charities within the communities in which they work with to produce these beautiful soaps. 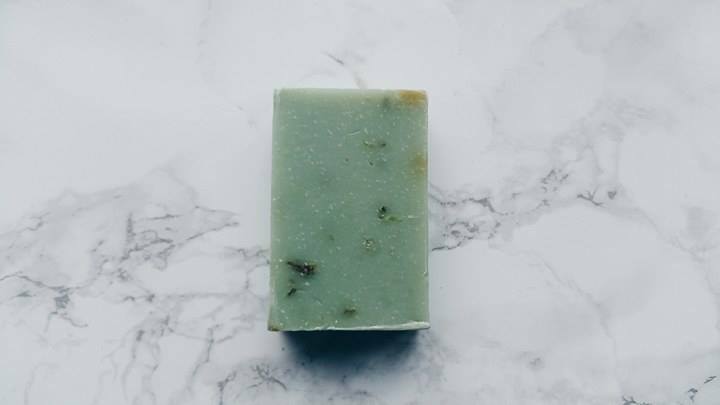 Having used the Green Seaweed Soap for over a week now, I am utterly delighted with the results, it has worked wonders on my dry skin and has proved to be lasting too! You can shop the rest of Sabai Soaps natural soap collection here. What do you think of Sabai Soaps? Which handmade soap is your favourite? Oh, Autumn, you are well and truly making your appearance. Days are shorter, far colder and my oversize jumper collection is singing in joy. What better way to spend a cold October evening than pampering yourself in the tub? 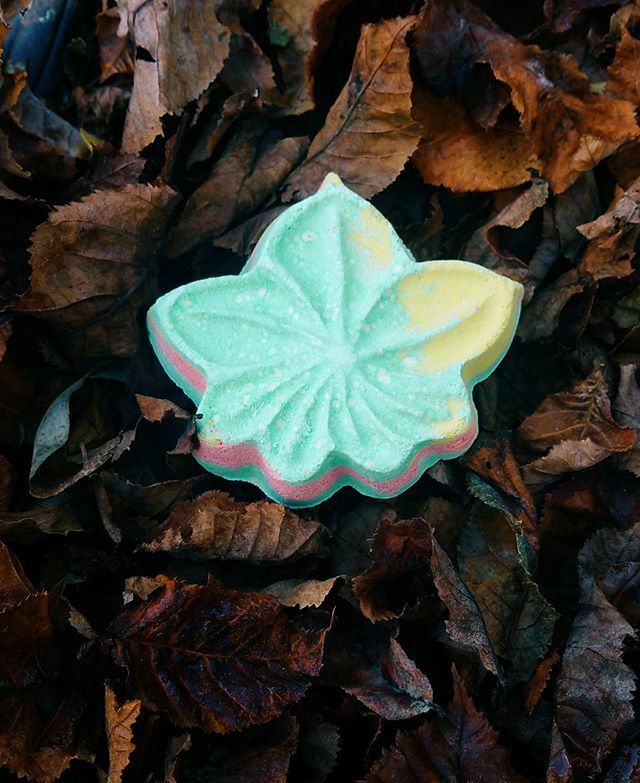 Lush has brought us another seasonal delight with the Autumn Leaf Bath Bomb, emitting pleasant earthy scents of sandalwood oil and Japanse maple sap, reawakening childhood memories of kicking about vibrant Autumn leaves. Joyful memories aside, the inclusion of neroli oil uplifts the spirits while bergamot oil cleanses away the work of the day with its citric properties. In addition to the combination of wonderful oils, what I adored most about this bath bomb was the red, green and yellow carousel of colour. Which erupted and twirled in a torrent of bubbles when I placed the bath bomb into the water. Fairground colours aside, once the bath bomb had continued to fizz for some time, it left behind it some rather murky orange hues in the water. Apt for Autumn, to be fair. The Autumn Leaf Bath Bomb is part of the 2016 Halloween range, which also features gruesome favourites such as cutesy bath melt Boo and oozing bath bomb, Lord of Misrule. 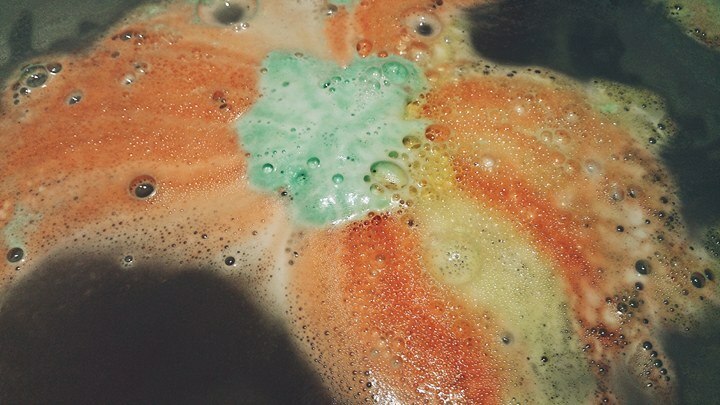 Lush was correct with the Autumn Leaf Bath Bomb, I did indeed “fall for it”. Have you tried the Autumn Leaf Bath Bomb? Which is your favourite from the Halloween collection? After being gifted this Barry M nail varnish by my beautiful friend Paulina I have been wearing it relentlessly for the last fortnight. I am not even kidding, I have truly fallen in love. This nail varnish is Arabian, a duo-chrome colour of gold and green. It is so vivid and striking and honestly reminds me of mermaids (particularly Disney’s Ariel who would totally rock this colour if animation sprung to life). 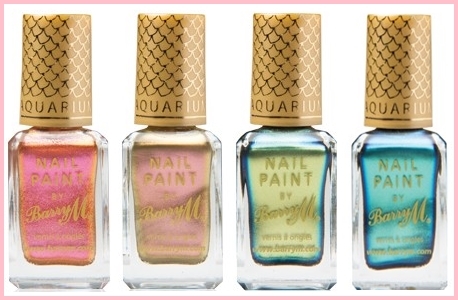 The varnish is part of Barry M’s Aquarium collection which hosts four other duo-chrome varnishes and two glitter top coats. The duo-chromes are all named after seas, the pink/gold is Mediterranean, the peach/gold is Caspian and blue/gold is Pacific. Arabian goes on very well and you may even get away with the one coat if you are careful and dainty (unfortunately, I am not). I always finish with a top coat and pray for a miracle that I will not chip my nails. You could always opt for the Aquarium glitter top coats (Mermaid and Treasure Chest) if you want a bit more sparkle. I am now a serious fan of duo-chromes and hope to adopt the other three Aquarium varnishes. In respect of their name they are beautifully aquatic and I can never resist a vivid green manicure (perhaps I am odd). What do you think of Arabian? What is your favourite colour nail varnish?